Plantar Fasciitis - Sydney Heel Pain. 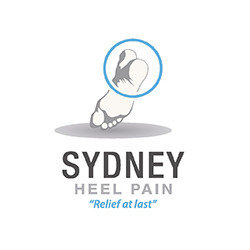 Heel pain and plantar fasciitis treatment clinic in Sydney, Australia. Has 4 clinic locations - Martin Place, North Sydney, Ryde, and Parramatta. Provides expert podiatrists in Sydney. Clinic is run by a sports podiatrist with over 15 years clinical experience in the foot care industry.